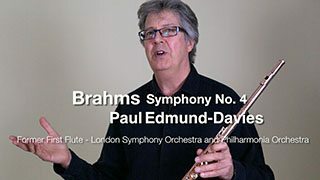 Paul was Principal Flute of the London Symphony Orchestra for twenty years. 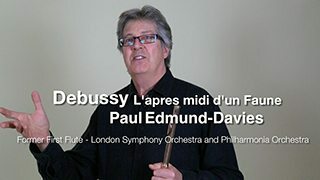 For five years he held the same position in the Philharmonia Orchestra and completed his orchestral life with two and a half years at English National Opera. 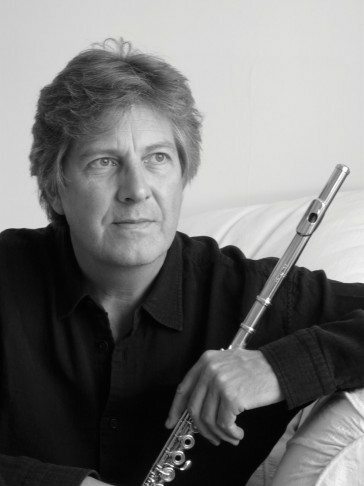 In addition, he has written a flute technique book (The 28 Day Warm Up Book), edited flute music for Kevin Mayhew Ltd, made many CDs and now regularly gives classes and recitals in Japan, USA, China, Canada, Europe and the UAE. In the summer of 2014, as a flute soloist, he directed a choir and orchestra to an audience of over 40,000 in South Korea. He has also played on numerous film soundtracks, among them Star Wars, Harry Potter, Aliens, Who Framed Roger Rabbit and more recently, Maleficent, Big Eyes, Into the Woods, Thor, Dark World and Interstellar.